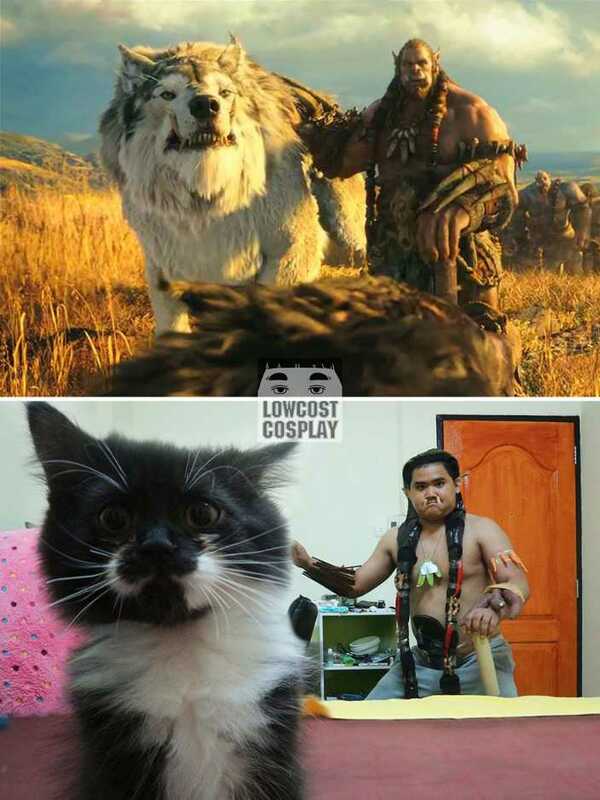 A Thai Cosplayer named Anucha Saengchart, also the brain behind the famous Facebook page “Lowcost Cosplay“, recreates movie costumes from scratch using cheap things. 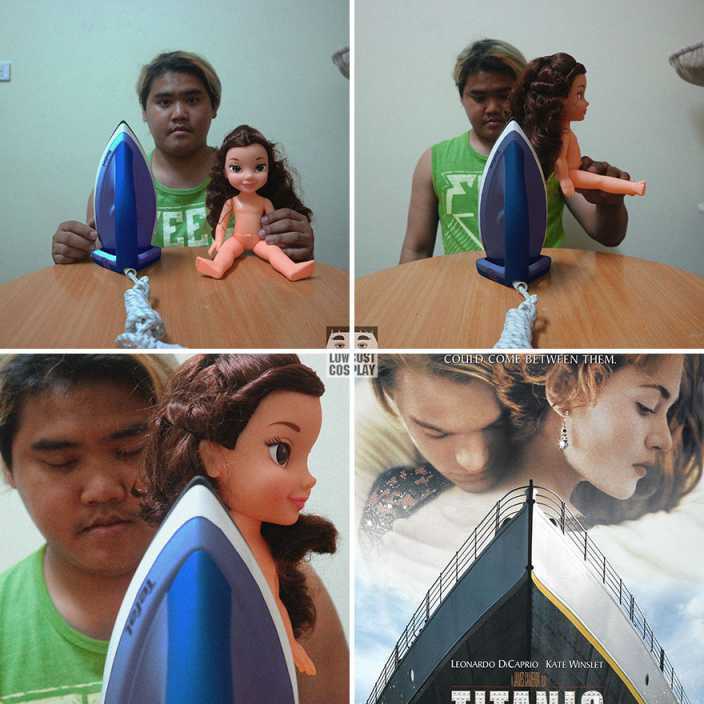 His low-cost recreated movie costumes are simply amazing and are too funny to be ignored. The costumes of our favourite superheroes or movie stars are so expensive that the cost of a single set of their costume is more than the yearly salary of most of us. 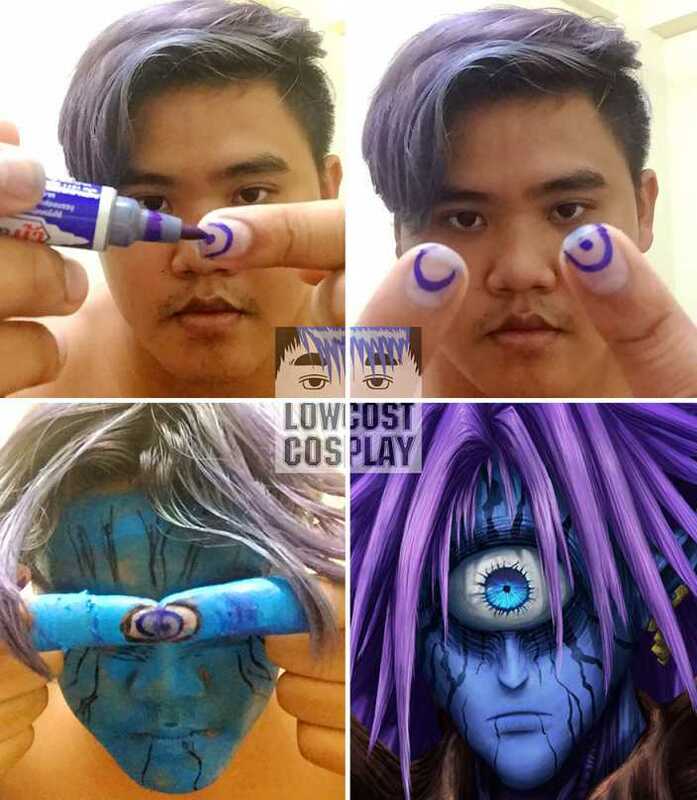 This guy uses cheap props that are easily available in our homes like tapes, toothpaste and makes his own version of low-cost costumes that somehow resembles the original one. One thing is for sure that the movie costumes he creates are so funny that you will laugh hard after seeing his work. 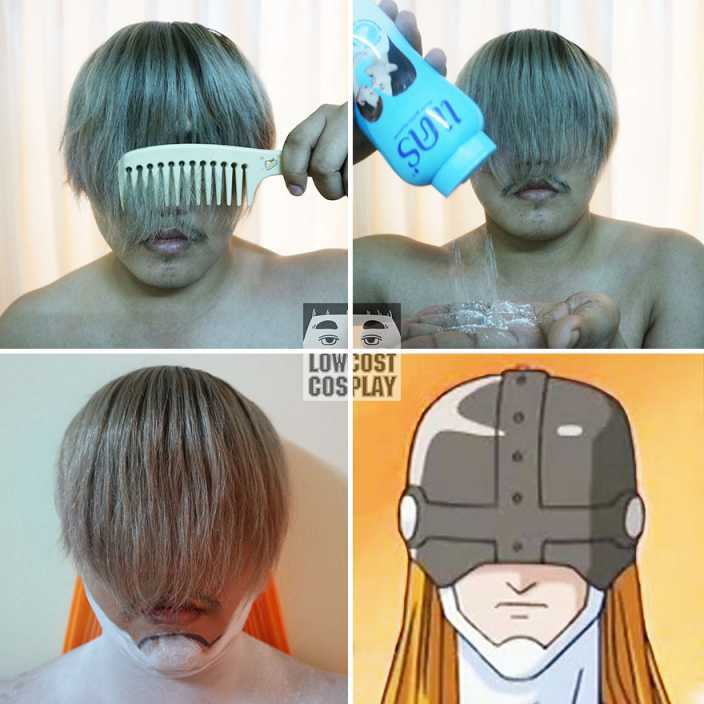 Have a look at some of his low-cost cosplays below. 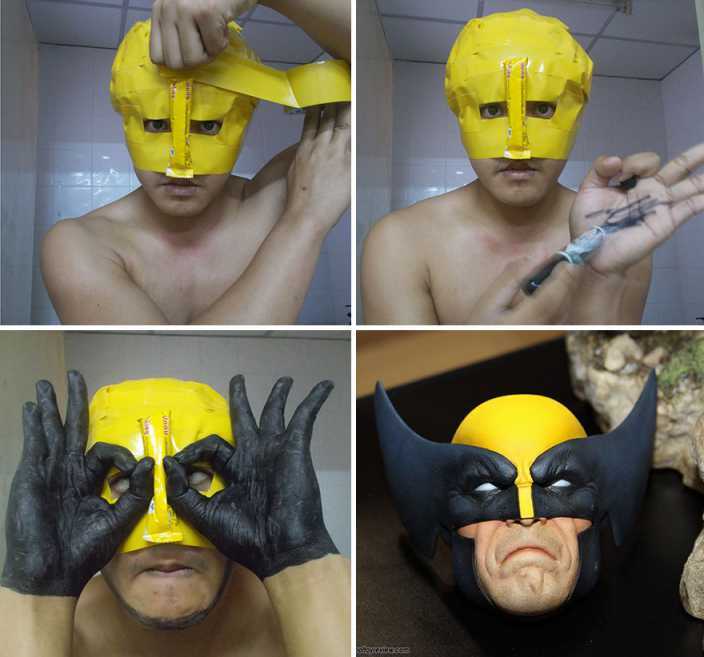 We guess he can be the next Wolverine. 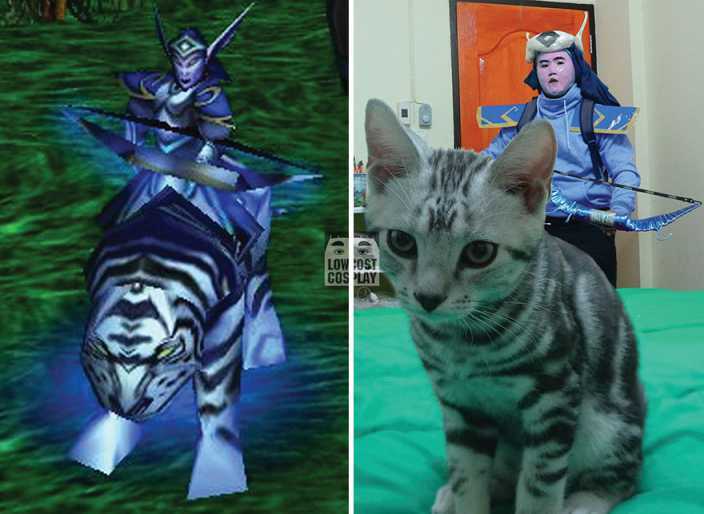 It’s so hard to find any difference between the two pictures, right? 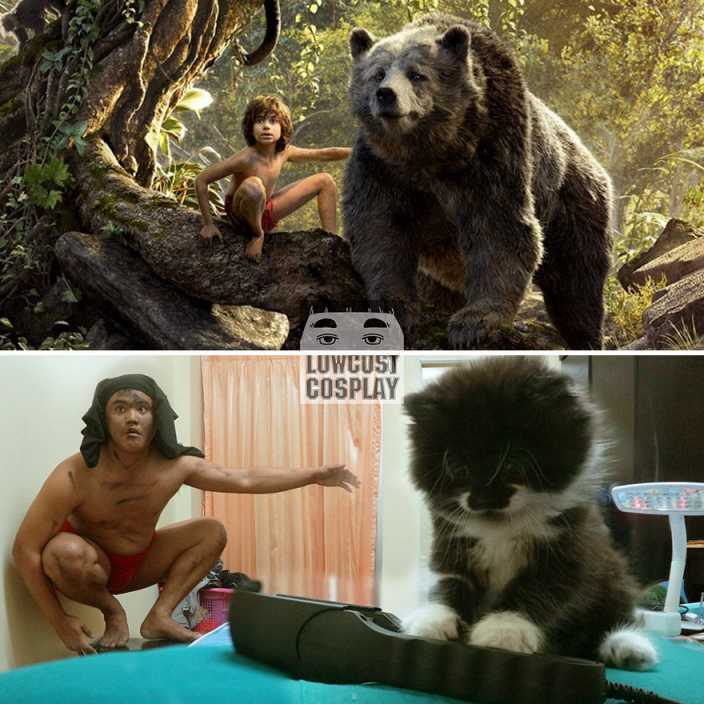 The Baloo in this low-cost cosplay is too cute to be ignored. These movie costumes are wonderful and awful at the same time. Just look at the Guns and the Bombs. 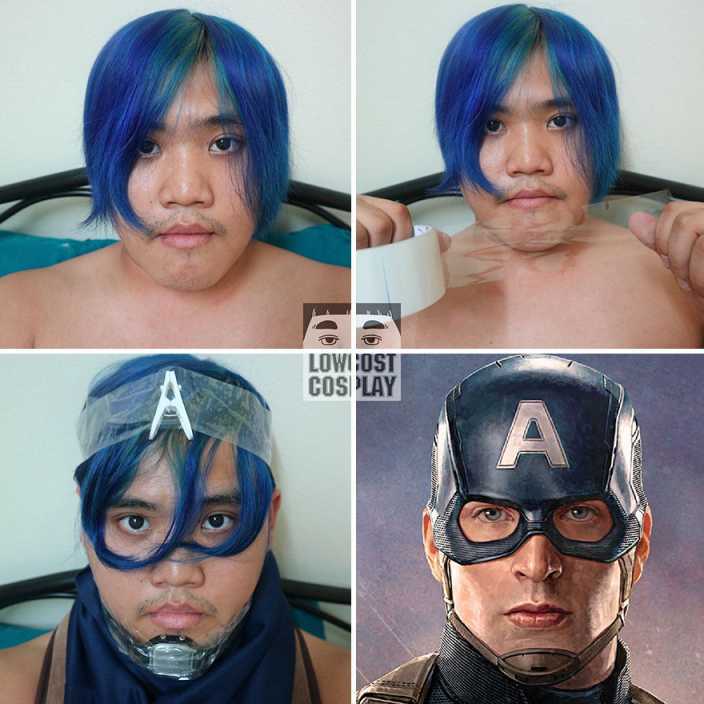 Captain America must be so proud of him. The real reason why Jack died in the movie. 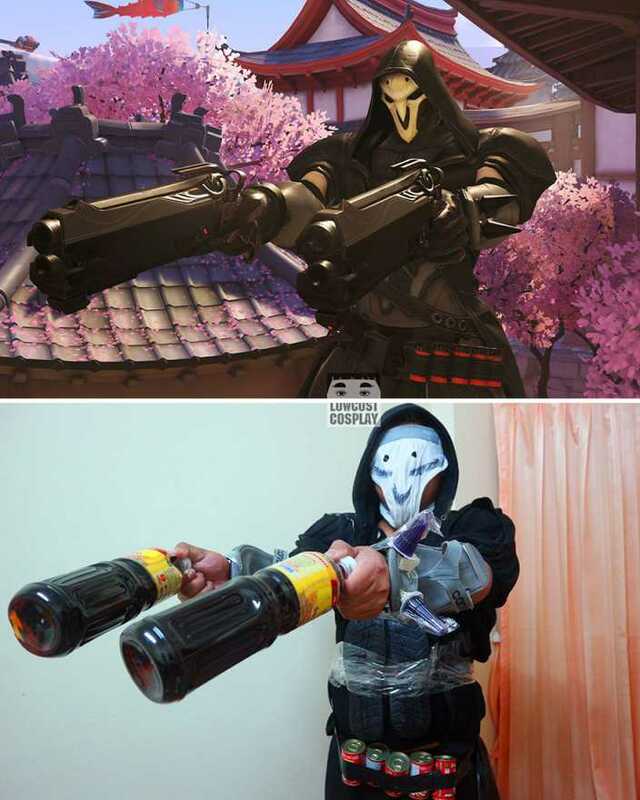 Similar: This Polish Cosplayer Can Turn Herself Into Anyone & Here’s The Proof. 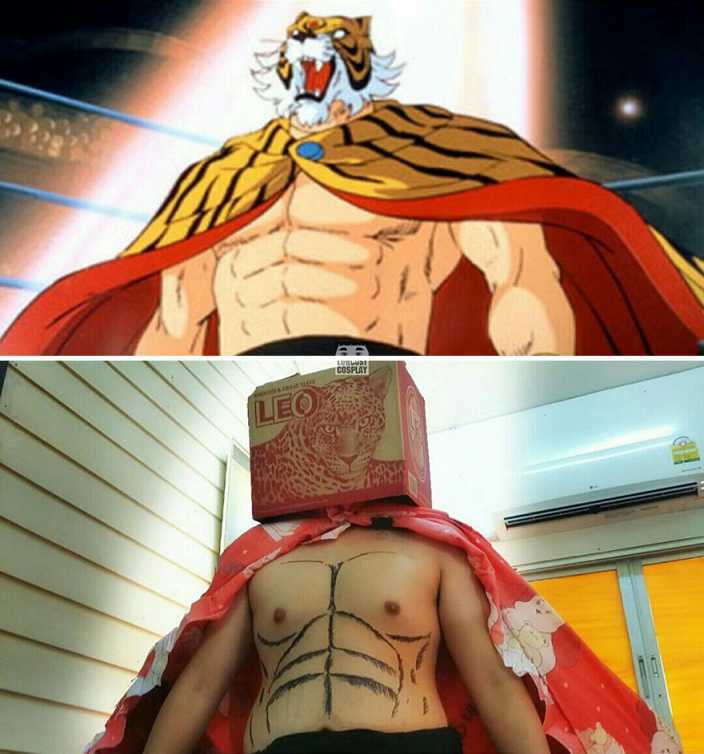 Do let us know if you had a good laugh at these recreated low-cost movie costumes. Also, share this article if you find it funny enough.